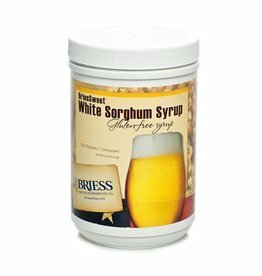 Liquid malt extract made from 65% Wheat Malt and 35% Base Malt. 3 Lovibond. Used for all styles of wheat based beers. 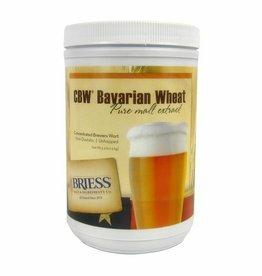 Briess Bavarian Wheat LME. Save a ton of money by buying in bulk! $2.32/LB. $1.47/lb savings. Liquid malt extract made from 99% Pilsen Malt and 1% Carapils. 4 Lovibond. Used for all styles of beer. Most commonly used base extract. 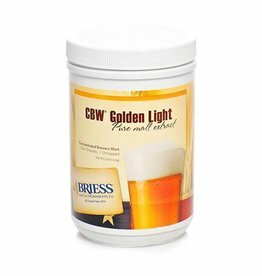 Briess Golden Light LME. Save a ton of money by buying in bulk! $2.33/LB. $1.48/lb savings. Liquid malt extract (LME) made from 50% Base Malt and 50% Munich Malt. 8 Lovibond. 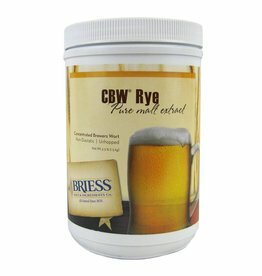 Produces rich, malty, and biscuity wort and can be used for all styles of beer. 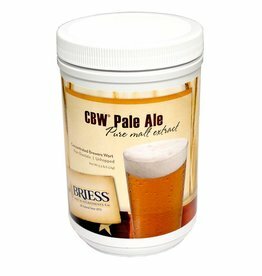 Liquid malt extract made from 100% Pale Ale Malt. 6 Lovibond. Used for all styles of beer. Most commonly used base extract. Liquid malt extract (LME) made from 99% Pilsen Malt and 1% Carapils. 2 Lovibond. Primarily used for pilsners/lagers and other light colored beers, but can be used for all styles of beers. 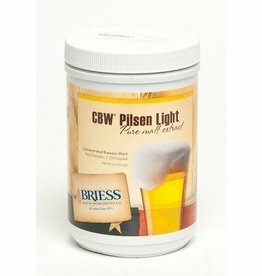 Briess Pilsen Light LME. Save a ton of money by buying in bulk! $2.27/LB. $1.50+/lb savings. 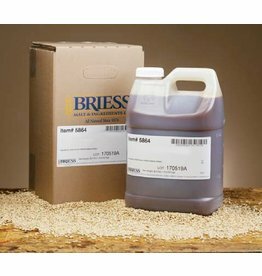 Liquid malt extract (LME) made from 70% Base Malt 20% Rye Malt, and 10% Caramel 40L. 9 Lovibond. Produces sweet, malty, caramel, and subtle spicy rye flavors. Great for styles of beer that you wan't rye IPAs. Liquid malt extract (LME) made from from proprietary ingredients. 10 Lovibond. Produces a balanced wort with sweet, malty, and caramel tones. Produces an amber colored wort and can be used in any style of beer. 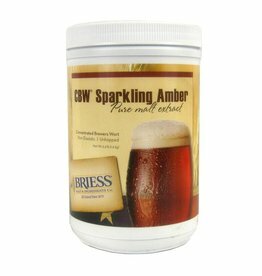 Briess Sparkling Amber LME. Save a ton of money by buying in bulk! $2.32/LB. $1.47/lb savings. 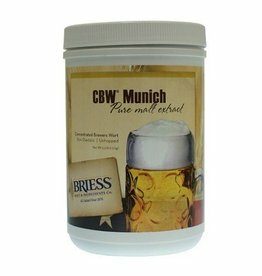 Liquid malt extract made 54% Munich Malt 10L, 30% Base Malt, 13% Caramel Malt 60L, 3% Black Malt. Produces sweet and instense malty tones. 30 Lovibond. Used primaraly in darker styles of beer. 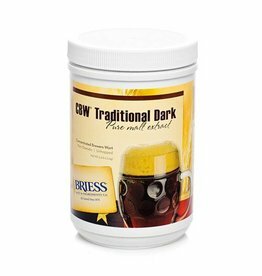 Briess Traditional Dark LME. Save a ton of money by buying in bulk! $2.32/LB. $1.47/lb savings.